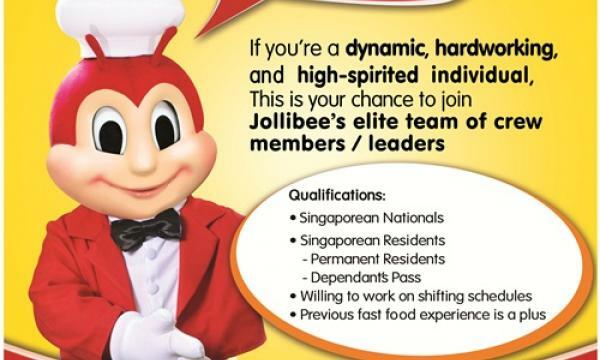 Jollibee says 79% of their staff are locals. Philippines’ most popular fast food chain, Jollibee, has opened its first Singapore store on March 12 despite threat of boycott by some Singaporeans who assailed the restaurant’s alleged preference for Filipino workers. 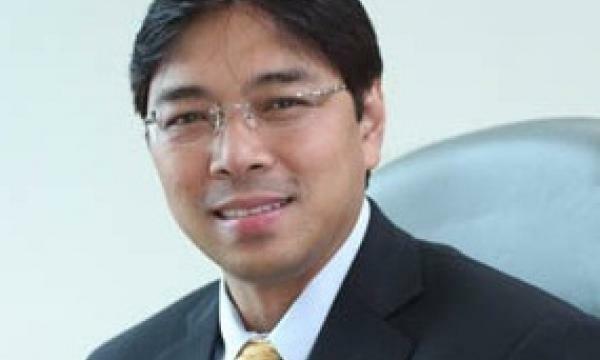 Mr Flores told Singapore Business Review that Jollibee Singapore has a total of 62 staff, of which 79% are locals - 46 Singapore nationals and 3 permanent residents. The first Jollibee store in Singapore with a seating capacity of 300 is located at the 6th floor Lucky Plaza, Orchard Road. Jollibee has a total store network of 872 branches across South East Asia, the Middle East and North America. 1. What makes you excited about this new store in Singapore? What are your expectations? A lot of Filipinos who grew up with Jollibee have been clamouring for us to open a branch here so we’re very thrilled with the warm reception and overwhelming support during our opening week as shown by the very long lines at Lucky Plaza. It is also very heartening to see locals lining up and enjoying our food. Being a family-oriented fast food chain, our store can be a second home for families and friends who relish enjoying each other’s company over meal time. And with our affordable line-up of everyday delicious meals, customers can go to Jollibee as often as they like. We trust that it will be well liked by Singaporeans as well as the local Philippine community who are already familiar with Jollibee’s offerings. We at Jollibee aim to reach more families all over the world through our affordable and everyday delicious food. In every branch we open, we commit to provide the highest standards of quality, cleanliness and service that the brand has been known for. 2. 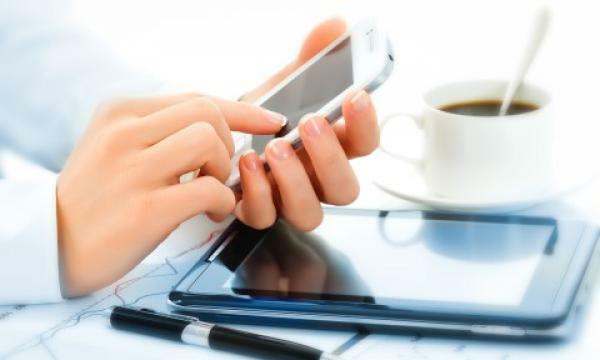 Why did you choose to open store in Singapore? What were the major considerations? There has been a clamour from our fellow Filipinos for us to open a branch in Singapore and judging from the long lines, it really looks like they missed Jollibee so much. We also believe that our food will appeal to the good taste of Singaporeans so the timing is just right to bring the Jollibee experience to them. 3. Are there plans to open more stores in Singapore? Yes, we plan to open more outlets after seeing what other market opportunities exist and other possible sites. We don’t want to limit ourselves to Filipino customers so we are intent to learn and discover more about the food preference of Singaporeans and to satisfy those needs. 4. How do you expect Singapore store to contribute in the overall sales of Jollibee Foods Corp? We have high hopes that with the Filipinos and the Singaporeans’ support and appreciation for our food, this will positively contribute to our business like other countries where we are also present like Brunei, Vietnam, Middle East, Hongkong and the US. For our first store in Singapore, we’re very happy to partner with Beeworks given their excellent reputation and track record. We are also confident that they share our values and mission, and will be able to uphold the high standards of food and service quality that has become Jollibee’s trademark.